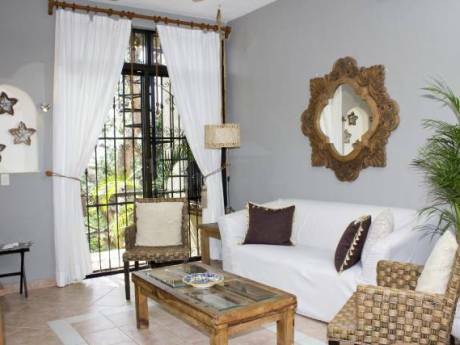 This beautiful 2 story home is located in Playacar, close to Quinta Avenue, the restaurants and the beach. 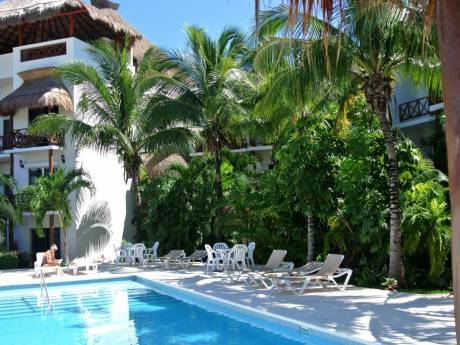 Features: - Fully equipped kitchen - Internet Wifi - 3 bedrooms - 3 bathrooms - Terrace overlooking the pool. Just a few blocks from the amazing white beaches of the Caribbean. Just a couple of blocks from the famous Quinta Avenue. 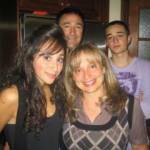 We are a Canadian (Italian) family of 4 persons: Patricia (50), Vince (50), Felicia (23) and Adamo (22). We will be pleased to give you further information and we assure you that we will take care of your home as we take care of ours. One of the best ways to enjoy nature is to visit the Riviera Maya, a 120 km shoreline with spectacular landscape. This area, stretching from Puerto Morelos through Carrillo Puerto (in the heart of the Sian Ka'an Biosphere Reserve) to Punta Allen, is full of attractions. 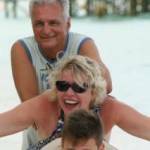 Playa del Secreto, Playa del Carmen, Xcaret, Puerto Aventuras, Aktun Chen grottoes, Xel-Ha and Tulum. These, among others, are places where you can find Maya ceremonial centers on the seashore, discover local biodiversity and choose from a variety of water sports in the world's second largest coral reef. Once home to small fishing villages, the Riviera Maya coastline has since been developed into a modern tourist corridor offering the very best of high-end luxury resorts, fine dining, nightlife, spa retreats, shopping and golf in Mexico. Situated right in the heart of the Riviera Maya, Playa del Carmen is the region&#8217;s top destination for shopping, dining and nightlife. There&#8217;s plenty to keep you occupied here, plus Playa serves as an ideal base for exploring the rest of the Riviera Maya. Playa del Carmen is famous for its stylish beach clubs. Offering a pampering alternative to the public beaches, these clubs offer food and beverage services, a variety of spa treatments and aquatic sports, plus access to restrooms, showers and pools. After your day at the beach, head into town and take a stroll along the pedestrian Fifth Avenue strip, locally known as Quinta Avenida. 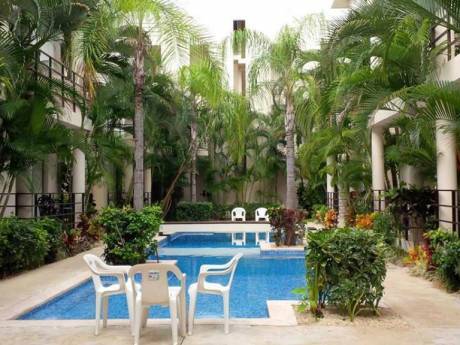 La Quinta is the place to see and be seen in Playa del Carmen. By day it&#8217;s packed with people browsing the shops and boutiques; by night roving musicians entertain diners in the many restaurants and bars. See you in Playa!